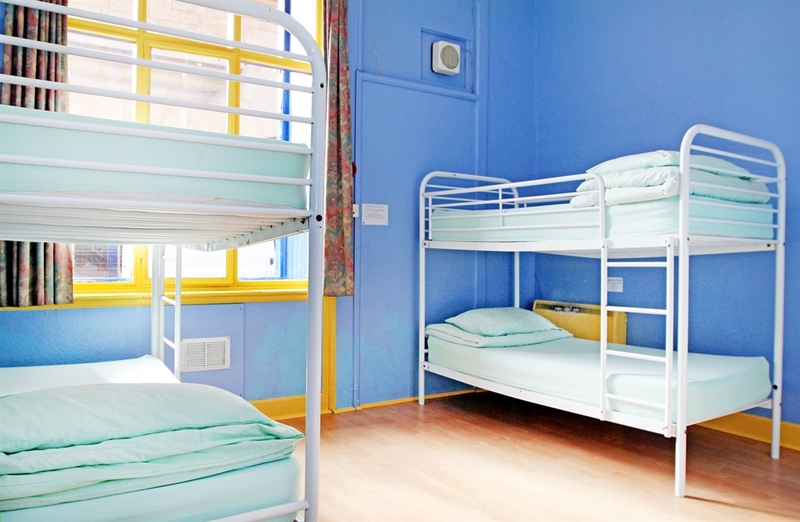 We recognise that the 21st century backpacker wants that little bit extra from their cheap accommodation and we are always endeavouring to fulfil your high expectations and strive hard to offer the best budget accommodation in Edinburgh. Our building is nestled on the historic Cowgate Street, right in the heart of Edinburgh’s party and cultural district. Between Holyrood house (the seat of the Scottish parliament) and Edinburgh Castle, The Cowgate Tourist Hostel offers you easily access to many of the city’s diverse attractions – allowing you the freedom to either explore the city’s vibrant nightlife – including a vast array of pubs and beer gardens, or relax and enjoy a peaceful afternoon wandering through Edinburgh’s many museums, art galleries and public parks. 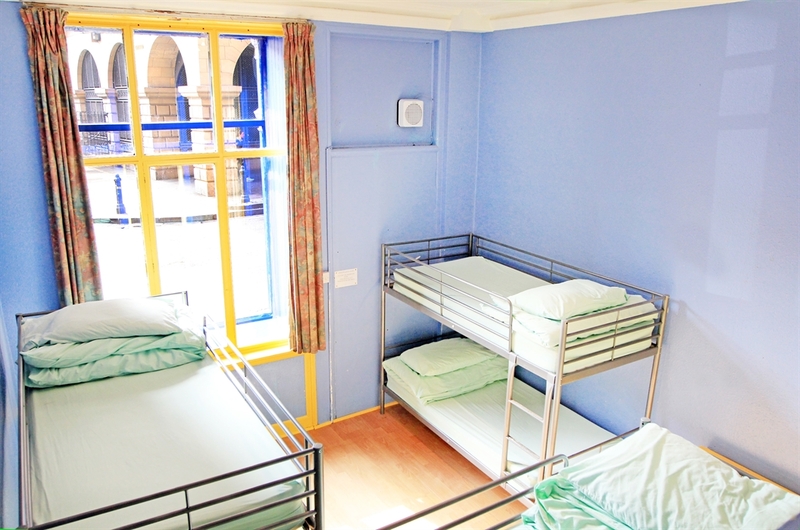 Our Cowgate Tourist Hostel is the go to place for your budget accommodation in Edinburgh. Whether you want to check out the many spook-tacular Edinburgh Ghost Tours, roar for your rugby team at Murrayfield Stadium, hit the clubs with the stag or hen or just want to experience our fair, ancient city, you can do it all on a budget if you choose to stay with us at the Cowgate Hostel!